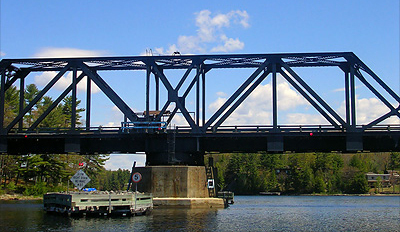 The South Channel, as an area, is squeezed between Parry Island and Massasauga Park on the mainland, but it encompasses bays and channels of varying sizes and depths. It is home for many third and fourth generation cottagers. Our purpose is to work with the water based communities and stakeholders along the South Channel to promote careful stewardship and the enjoyment of these fragile and finite spaces. We hope to help preserve both the environment and healthful, sanitary conditions in this vicinity and promote co-operative relations between and among all of our stakeholders, property owners, residents and visitors. We also hope to provide information and access to other information that will be helpful in improving our life on the South Channel in a way that supports and protects the environment of this very special place.